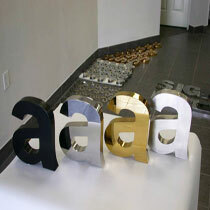 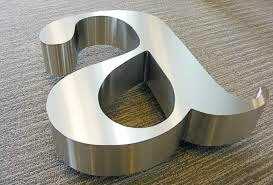 3D Steel letter is one of the product of Galaxy Signge. 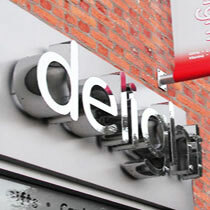 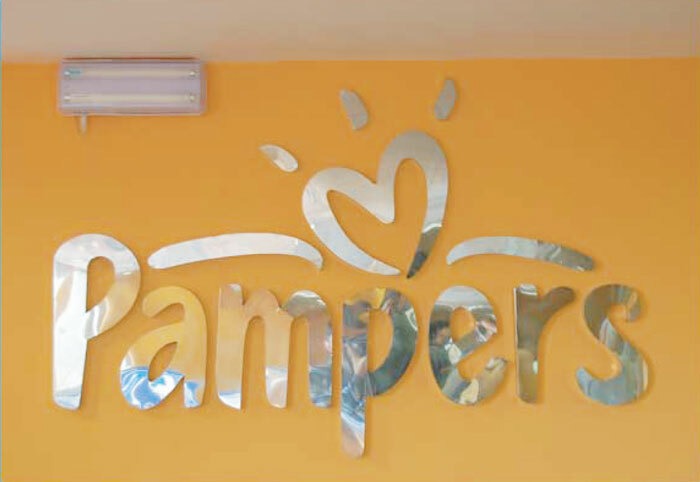 We have a wide experience in steel signage. 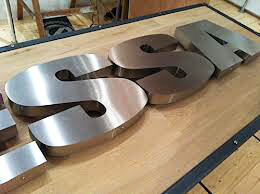 Basically use two quality of steel 202,and 304 Steel for signage. 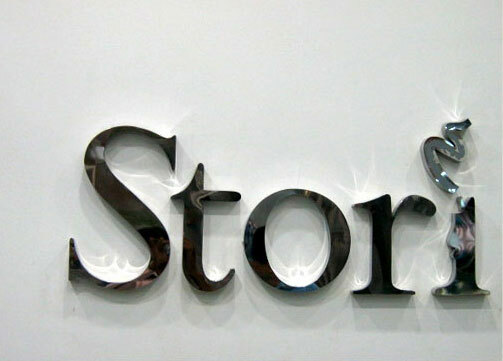 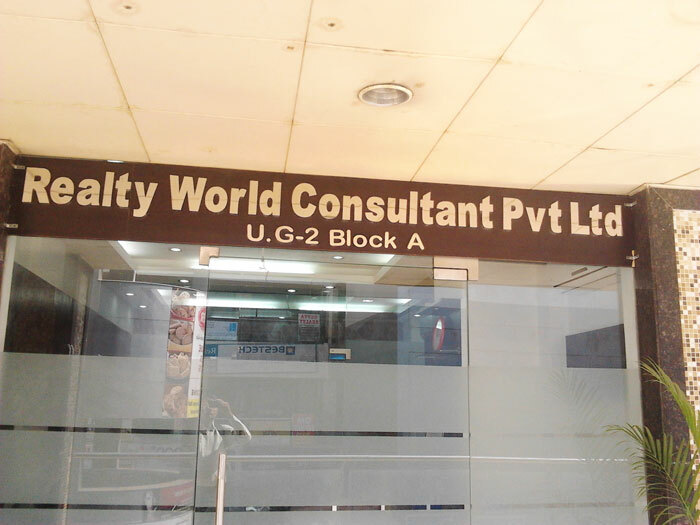 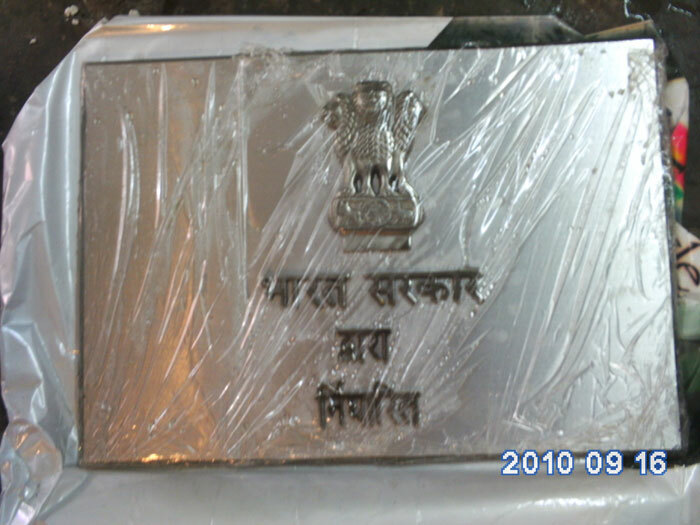 We are the manufacturers and we also do repairing for steel letter signage.